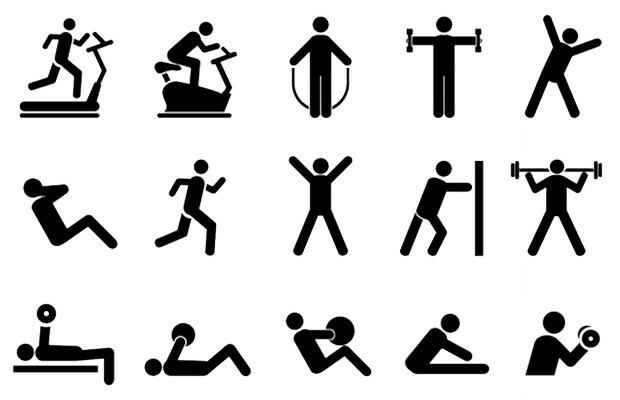 Our body calls for a good physical activity which includes a short and convenient workout. But in this super busy life, no one has time to squeeze in a workout and hit the gym. 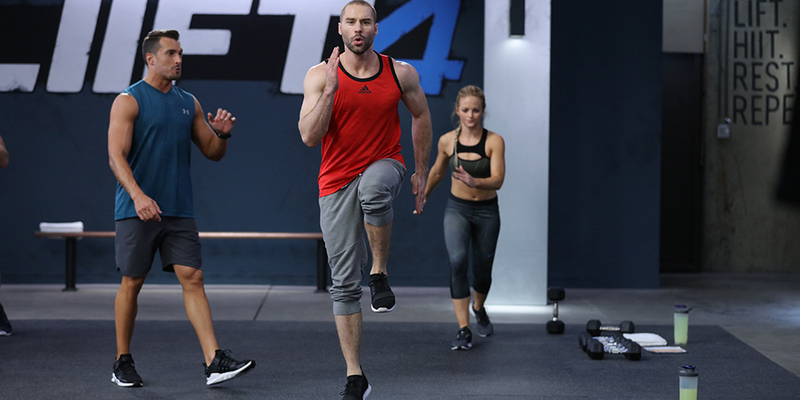 HIIT is an ideal workout for people with a tough schedule. You can tone your muscles and improve your endurance without going to a gym. You can get in shape for a fast-approaching event just by doing HIIT workout even on your lunch break. It drastically increases your heartbeat, invokes hard breathing and increases metabolism and fat burning rate by 5- 6 times. HIIT includes an alternating short intense period of anaerobic exercises followed by recovery period which is less intense and includes walk or rest. HIIT involves intense workout so you better follow some general guidelines to avoid injury. • From first, speed second: starting a workout and doing a number of reps without maintaining proper form may lead to serious injuries and will do more harm than good. So always mind one thing ‘form is the key’ you better don’t bother to exercise if you going to do it with the wrong technique. • Know your fitness level and capacity: the key to injury-free training is knowing your fitness level. Pushing yourself too much, too hard, beyond your limit and flexibility may result in serious injuries. Don’t ignore your body call, call to stop! • Always start with a warm-up. It increases your body temperature, raises heartbeat and prepares your muscles for the battle ahead. 5, 10 minutes of jogging would give you a good start. Here is five minutes round of HIIT. If you’re a beginner, complete this round once or twice. You can tailor it according to your body and increase it up to four rounds. This 5-minute workout is an excellent start to kick off your HIIT journey. All you need is the right technique and willpower to push yourself out of your comfort zone. But again don’t push too hard and too far beyond your limits and capabilities.